Gabby Frost is the founder and CEO of Buddy Project, a non-profit organization aiming to prevent suicide and raise awareness for mental health. She created Buddy Project on April 8th, 2013, when she was just 15-years-old. 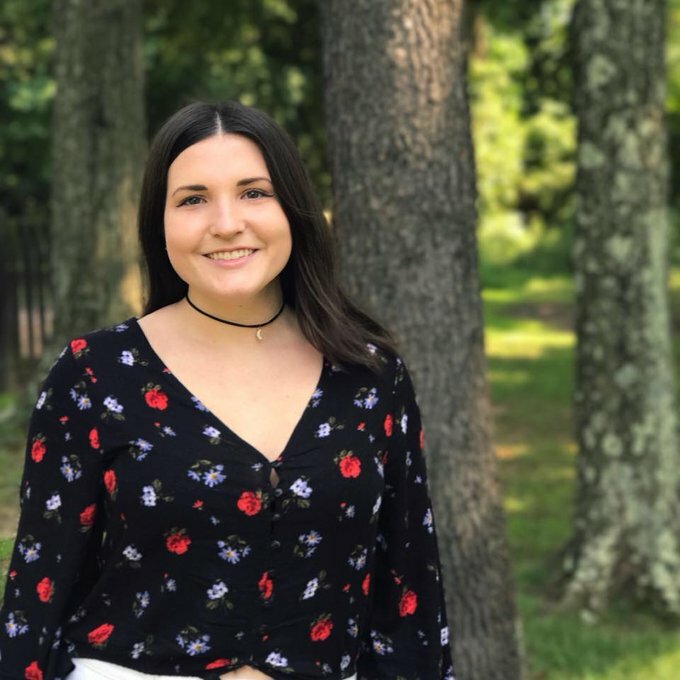 She was motivated to create Buddy Project after discovering many of her friends from school and online were going through mental illness, suicidal thoughts, and self-harm addiction. Gabby has received multiple awards and honors for her work with Buddy Project, which includes Her Campus' 22 Under 22 Most Inspiring College Women, the Shorty Award in Teen Activism, the John Fitzgerald Kennedy Memorial Award, PB Teen Extraordinary Teen, and Pennsylvania Hometown Hero for Glamour. She has been featured in O, The Oprah Magazine, USA Today College, Girls' Life Magazine, Revlon's Million Dollar Challenge, Fox 29, and Local Wolves. Gabby is a sophomore at Drexel University in Philadelphia, Pennsylvania, and is majoring in Music Industry with a concentration in Business. She is a sister of the Alpha Sigma Alpha sorority.